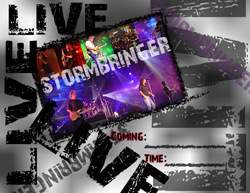 Stormbringer has done many shows and concerts, including the St. Pete Rib Fest and Taste of Pinellas at Vinoy Park, concerts at Coachman Park in Clearwater, Bike Fest and Poker Runs in Daytona, the Florida State Fair grounds, and various events in St. Petersburg, Tampa and the Florida Keys. 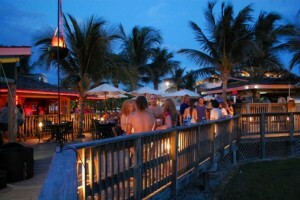 Laid-back bar in a resort hotel with nightly live music & a sprawling deck overlooking the beach. 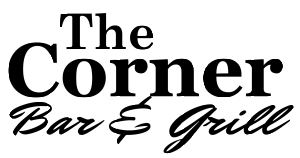 The best is yet to come…stay tuned!